Wicked Audio has a reputation for having some pretty good sounding headphones at a really affordable price. You might think that there’s probably some trade-off somewhere whether it’s the materials or the design, and that would usually be the case. 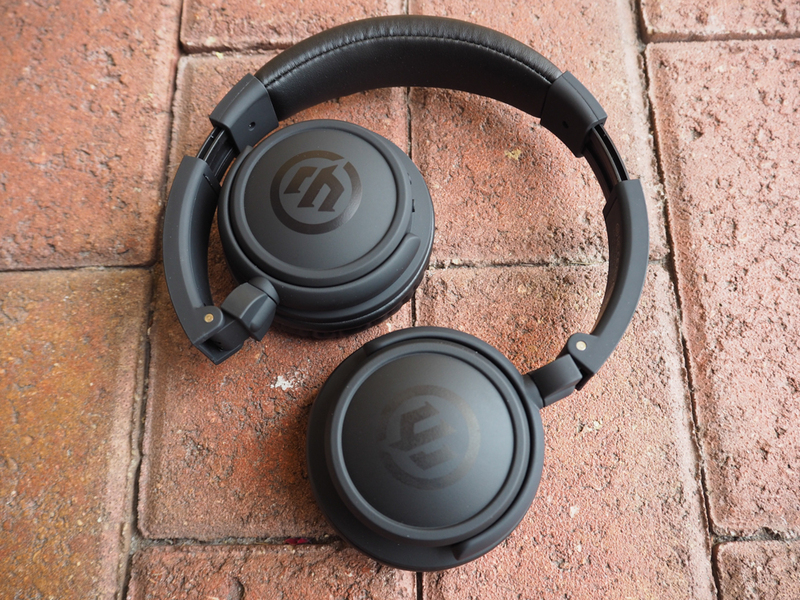 However, these Wicked Audio Endo wireless headphones they sent me aren’t too bad at all. Are they as good as some of the other headphones I’ve looked at? Nope. But at the price, they’re pretty attractive. We’ll start with how the Wicked Audio Endo’s sound because that’s honestly the most important factor when buying headphones. I know some might disagree, but there’s nothing worse than terrible sounding headphones. The Endo’s actually sound pretty good like I stated above. 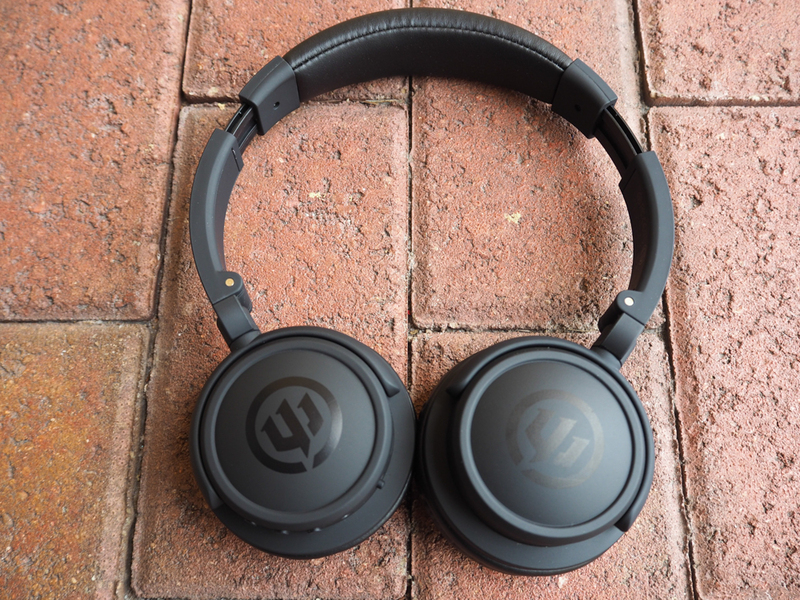 They feature fairly large 40mm drivers and deliver high volume levels. You’ll never complain about not being able to make them super loud. There’s also plenty of bass to be had. It’s punchy and deep. While the base is good, the highs and mids aren’t quite at the level I want them to be. So most of my music is a bit on the deeper side of things. It’s not terrible though and is still pretty good for most music. For the most part, you should be quite happy with what you hear. Here’s where the Wicked Audio Endo’s kind of let you down a bit, though at the $45 price tag, I can deal with it. For starters, these things are super lightweight, which is a blessing and a curse. I appreciate them being lightweight because that means that when I’m wearing them, they don’t really feel like I’m wearing them. They’re also not overly tight which is a plus as well since these are on-ear units. 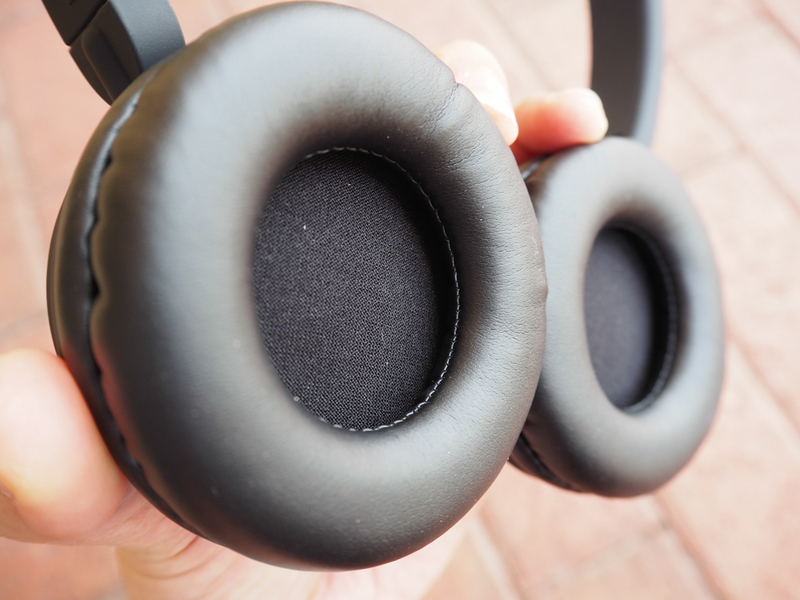 Sometimes if headphones are too tight with on-ear units, your ears can start to hurt after a while. These don’t do that. Lastly, I like that the audio controls on the Wicked Audio Endo are actual buttons. This makes it much easier to use instead of fiddling with touch controls. On the other side of the coin, the lightweight nature of the Endo makes it feel a bit on the cheap side, which is expected for the price point. 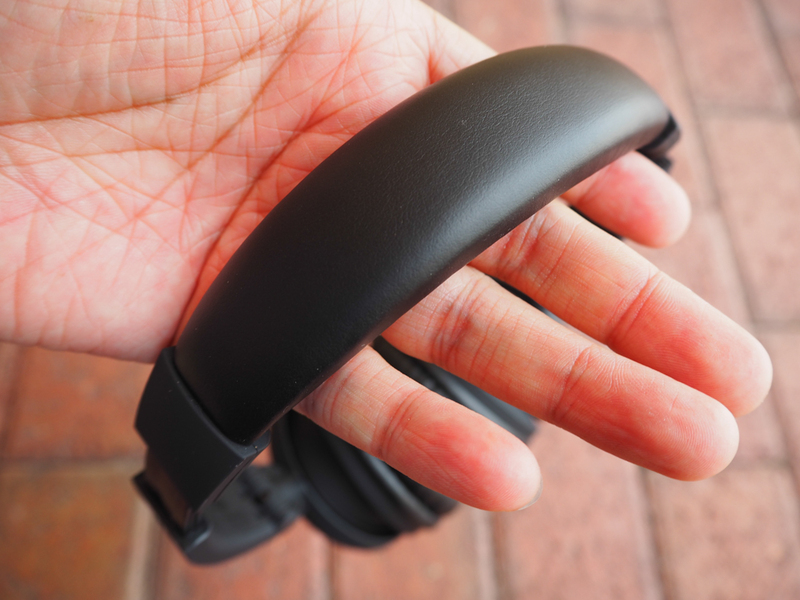 It’s entirely made of plastic aside from the padding on the headband and ear cups but does feature a soft touch coating. It only comes in one color – black, which might be a downer for those looking for something a bit more colorful. With that said, my only real issue with the Endo is that it just looks too much like a toy, despite how comfortable that makes them feel when worn. While I may not entirely like how cheapy the Wicked Audio may feel, there’s no denying that they are actually a really great value. 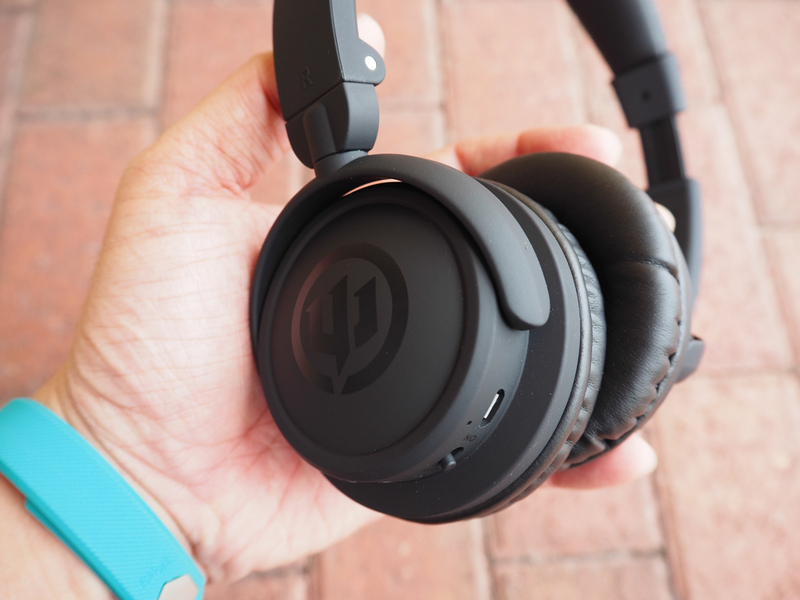 You’ll definitely get some bang for your buck as you’d be hard pressed to find another wireless headphone this cheap that sound this good. Despite the all plastic build, it’s actually made quite well and seems like it’ll hold up normal wear and tear. 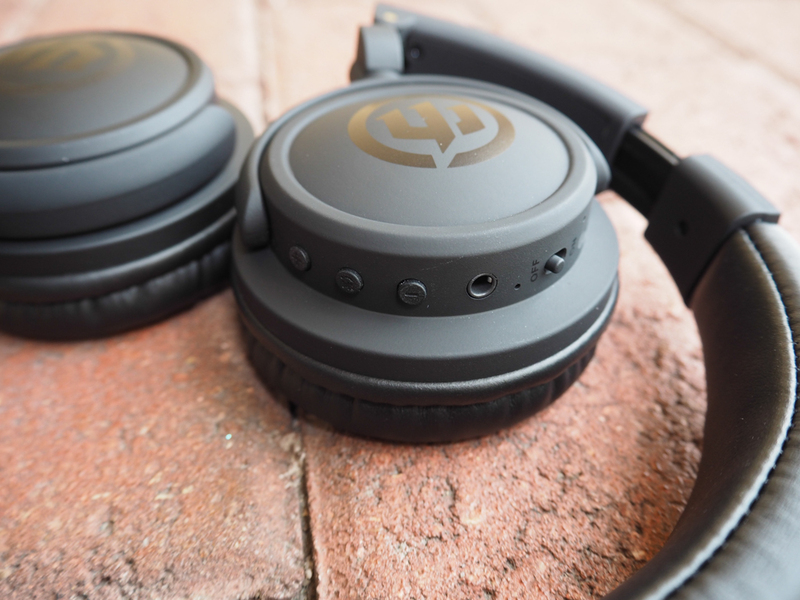 With that said, you may want to consider these if you’re looking for something inexpensive with great sound and wireless. Also if you have kids, these would be great too instead of those more expensive wireless headphones that you know for a fact they’ll probably break. Overall, a good buy.